Discovery 3 / Range Rover Sport Nearside /Passenger Side Rear Door Lock Mechanism FQM000146Good used.. Discovery 3 / Range Rover Sport Nearside /Passenge.. 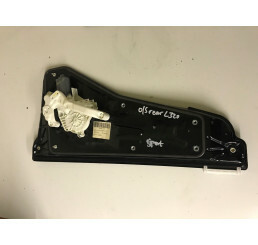 Discovery 3 / Range Rover Sport Off Side / Driver Side Front Door Lock FQJ000205Good used working co.. Discovery 3 / Range Rover Sport Off Side / Driver .. Range Rover Sport Nearside/Passenger Front Window Motor And MechanismGood used working condition.. Range Rover Sport Nearside/Passenger Front Window .. 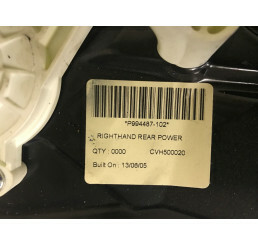 Range Rover Sport Nearside/Passenger Rear Window Motor And MechanismGood used working condition.. Range Rover Sport Nearside/Passenger Rear Window M.. Range Rover Sport Offside / Drivers Side Rear Window Motor And Mechanism CVH500020Good used conditio.. Range Rover Sport Offside / Drivers Side Rear Wind.. 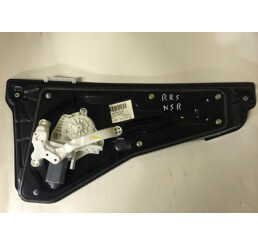 Range Rover Sport Tailgate/Boot Lock FQR500040.. 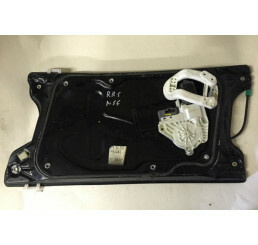 Range Rover Sport Upper Tailgate/Boot Door Lock 5H32-431B60-ACGood used working conditionWill fit Ra.. Range Rover Sport Upper Tailgate/Boot Door Lock 5H..
Land Rover Range Rover Sport Front Windscreen Wiper motor and mechansimDLB000141Good used working or.. Range Rover Sport Wiper and Motor Mechansim DLB000..